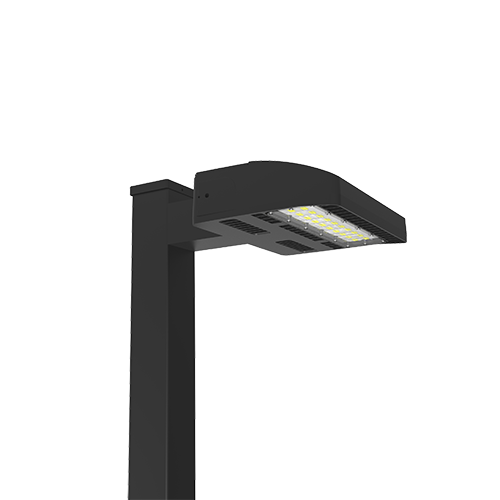 together to make Large Gladetino the premier outdoor lighting fixture for area, flood, and wall-mount applications. The Sphere Top Spider luminaire sets the standard in flexibility for architectural area lighting. Dome shaped, rugged, heavy-gauge, spun aluminum housing, and fully gasketed for weather tight integrity. Standard finish is dark bronze, but other architectural colors are available. 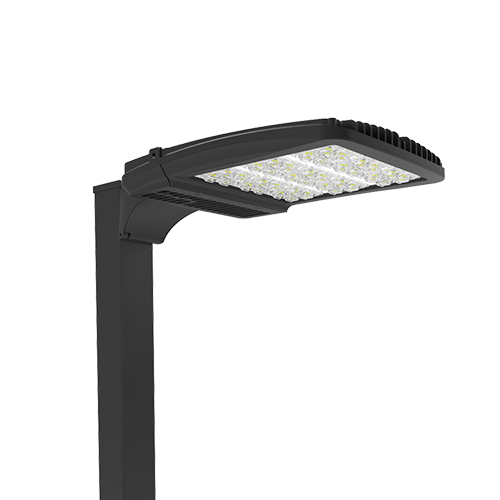 The Sphere Top Spider luminaire offers unparalleled variety in one family of fixtures. 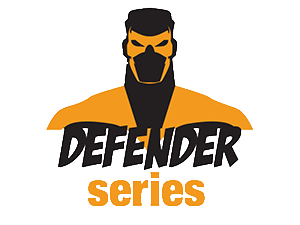 Ideal for streets, parking lots, and surrounding areas. 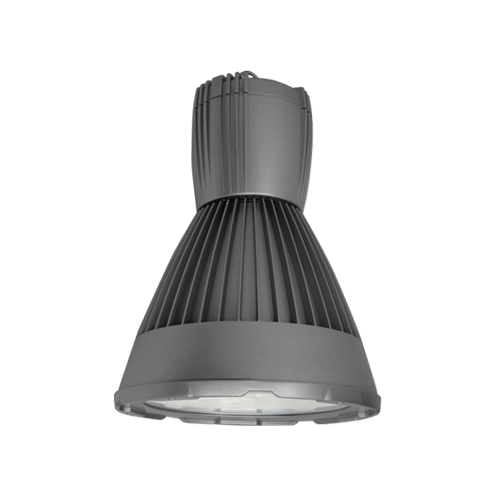 The innovative new Bullet LED High Bay luminaire is sealed and weatherproof, IP65 rated for indoor and outdoor applications, including hosed down areas. Bullet is a distinctive architectural solution for commercial interiors with high open ceilings, including atriums, lobbies, auto dealership showrooms, convention centers, supermarkets, retail stores, restaurants, and airport terminals. 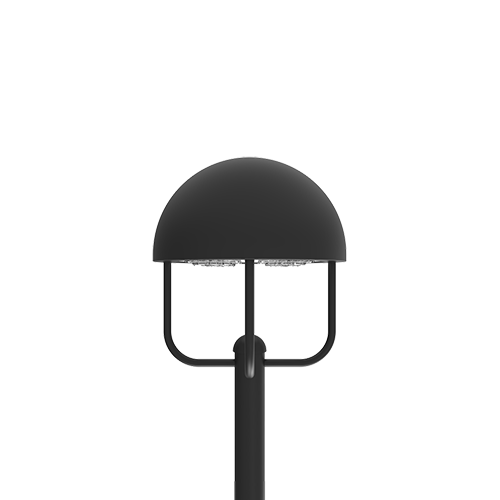 With a sealed weatherproof design, the Bullet is suitable for exterior entrances of office buildings, hotels, condos & apartments, movie theaters, airport departure areas, canopies, outdoor markets and shopping centers. 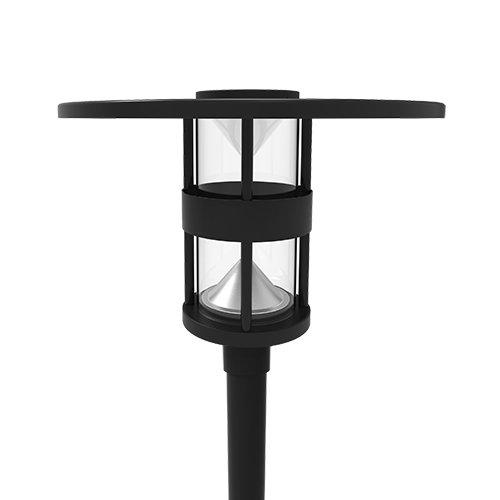 The D814 Contemporary Outdoor Luminaire provides glare free and symmetrical illumination. The design of the top shade ensures the majority of the light is directed downward. The anti-glare ring shields the lamp from direct view. Standard finish is dark bronze, but other architectural colors are available. Ideal for streets, parking lots, and surrounding areas.